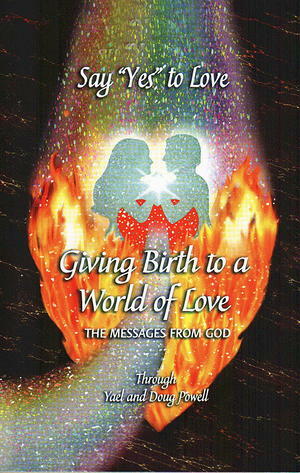 The seventeen Messages from God in this collection lift us to a new level of intimacy with God and ever deeper connection with the Twin Flame in consciousness. We learn the importance of releasing our identification as a "beleaguered human," and stepping into our role as a functioning Twin Flame heart. God gives us clear guidelines for building the Bridge world for creating Heaven on Earth, and for forming the Net of Light that will assist all of humanity to make the transition to the Real of who we are.